Learning how to write a paragraph essay simply means writing an essay that is divided into different paragraphs, something that is done with virtually all essays today. In brief, a paragraph is a series of sentences that focus on a single topic or issue. Although essays can be as many paragraphs long as needed to satisfy the assignment guidelines, many essays are comprised of five paragraphs (the introduction, the body and the conclusion). Each of these paragraphs has its own general rules concerning structure and content, and they should also be logically connected by using appropriate transitional phrases that include keywords or phrases from the preceding paragraph to highlight the connection. Some students prefer to include transitions as they are writing each paragraph while others prefer to wait until all of the research and writing has been completed to add these. Either way, each paragraph in the essay should flow seamlessly into the next. "How to Write a Paragraph Essay." Aceyourpaper.com. Student Network Resources Inc, 24 February. 2017. Web. 20 April 2019. Student Network Resources Inc. "How to Write a Paragraph Essay." Aceyourpaper.com. 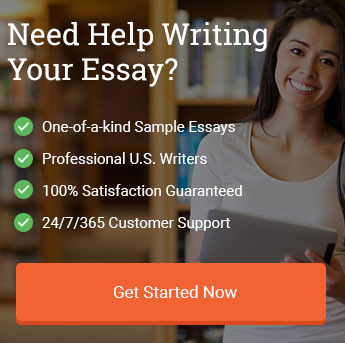 https://www.aceyourpaper.com/student-questions/how-to-write-a-paragraph-essay/ (accessed April 20, 2019).